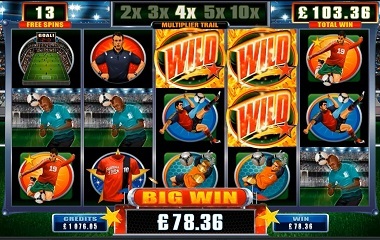 Get ready to kick off with Football Star! 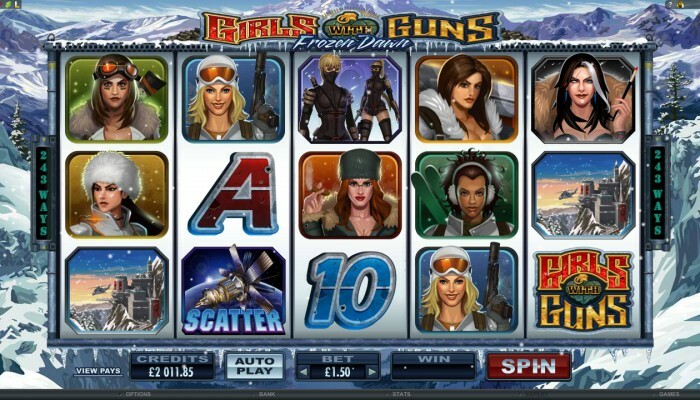 Girls with Guns Frozen Dawn – Complete the mission with the girls! 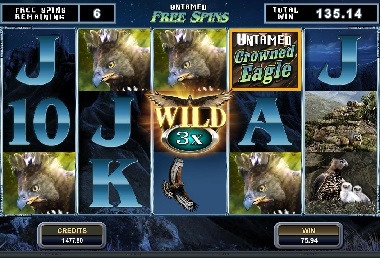 Untamed Crowned Eagle – The Newest Slot In The Untamed Range! 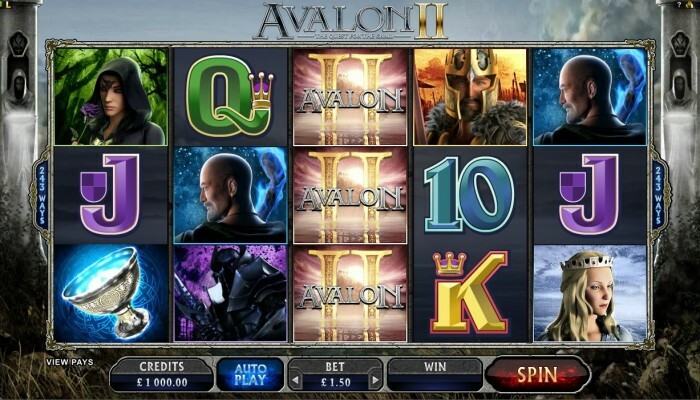 The Holy Grail may be nearer than you think when Avalon II arrives in February! 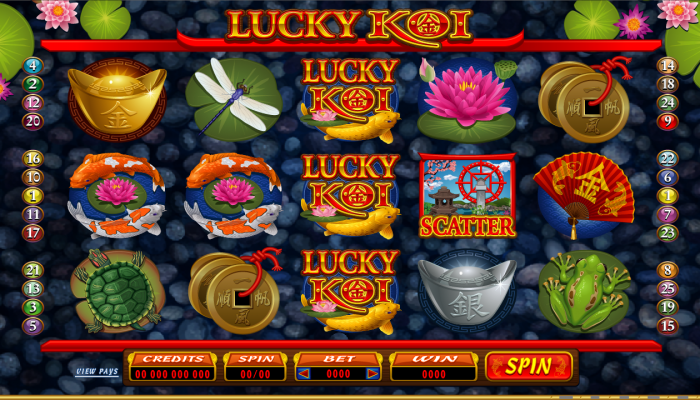 Land a Whopping 125,000 coin jackpot when you reel in Lucky Koi this January! The New Max Damage Slot, Maximum Gameplay, Minimum Fuss! You’ll have so much fun playing So Much Sushi! Copyright © 2019 Free Play Casino List - Winning Tips for Online Casino Fans.